Casa Giuseppina is set in Camaiore. Guests benefit from a terrace and a barbecue. This holiday home comes with 3 bedrooms, a kitchen, a flat-screen TV, a seating area and 3 bathrooms. Guests can relax in the garden at the property. Please inform Casa Giuseppina in advance of your expected arrival time. You can use the Special Requests box when booking, or contact the property directly with the contact details provided in your confirmation. For more information, to check availability at this Hotel, or book a room, please see Casa Giuseppina, Camaiore, Italy - Hotel Details. 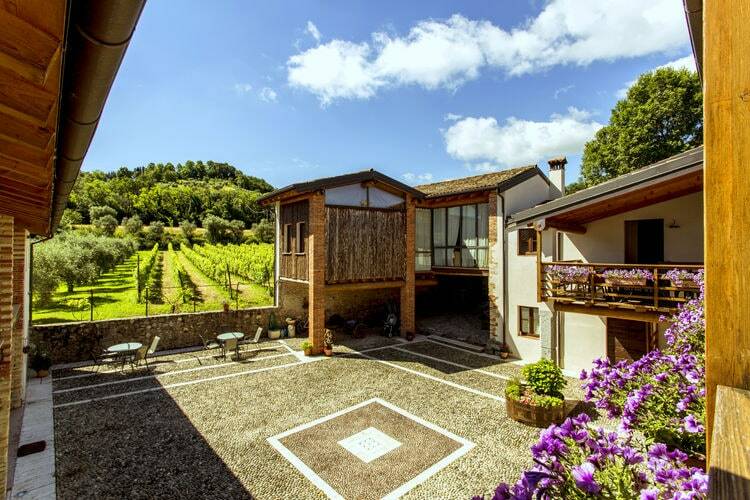 Casa Giuseppina has been assigned a 2 Star rating by our partner; this is an unofficial rating for ease of comparison, and you should be sure the property suits your needs before booking. Note :- Ski Hotel deals for Casa Giuseppina are subject to change until booked. You must check any particular requirements directly with the Operator at the time of booking.